Paul wrote to the Philippians from a Roman prison. He wanted them to know how thankful he was to God for them and for their fellowship (partnership) in the gospel. He also told them that he was praying and making specific requests to God for them with great joy. I thank my God upon every remembrance of you, 4 always in every prayer of mine making request for you all with joy, 5 for your fellowship in the gospel from the first day until now. Here, in verses 9 through 11, Paul prayed for the Philippians that their love—for God, for one another, and for all the good and excellent things in the world—would abound (or would be abundant) according to their knowledge. It seems here that what he is really praying is that they would be filled with the fullness of God and with the love of Christ (Eph. 3:9) to the extent that they would love as Christ loved. Thus, Paul prayed that they would approve things that are excellent; that is, that they would be discerning in their love, placing their affections on only those things that are of real value (Phil. 4:8); hence, that they would be sincere (having a pure heart) and without offense (having pleased God). Last, he prayed that they would be filled with the fruits of righteousness; that is, that they would be so full of Christ and therefore filled with His righteous fruits. 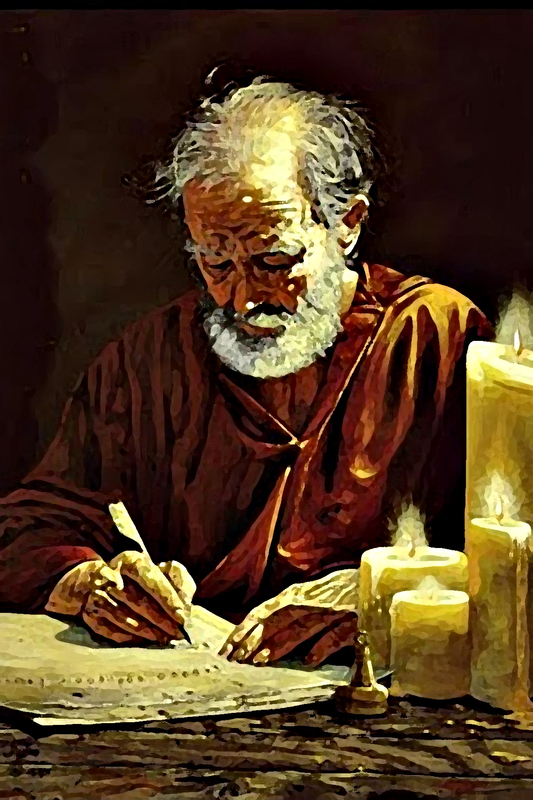 This entry was posted in Part 5, Ezra to John, Prayer A to Z Excerpts, Survey of Prayer and tagged Paul's prayers, Philippian church, Philippians, prayer, Roman prison, the apostle Paul. Bookmark the permalink.